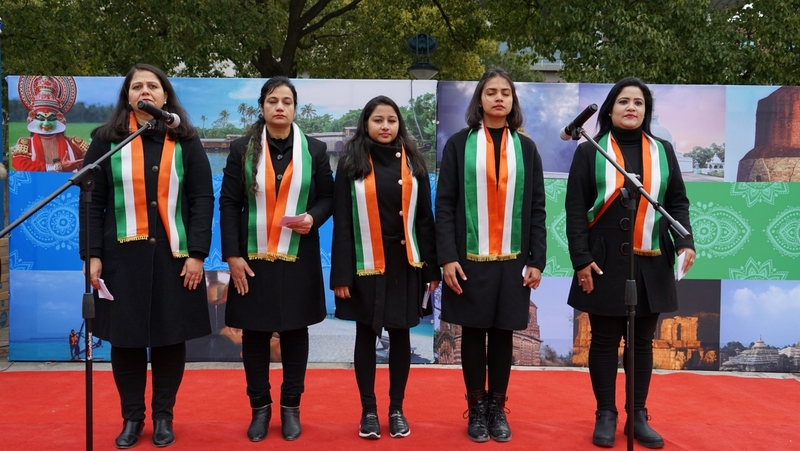 The 70th Republic Day was enthusiastically and with patriotism celebrated at Shanghai on January 26, 2019. 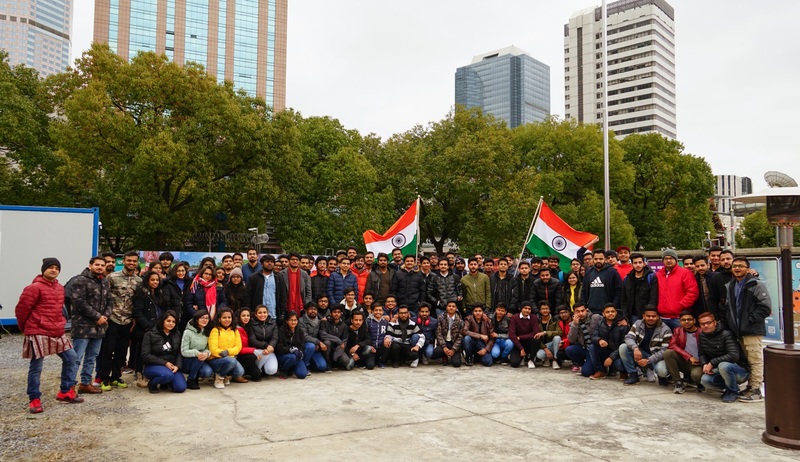 The celebrations started with the Flag hoisting ceremony, in which more than 450 members of the Indian community and students from Eastern China Region participated, despite the freezing temperature. 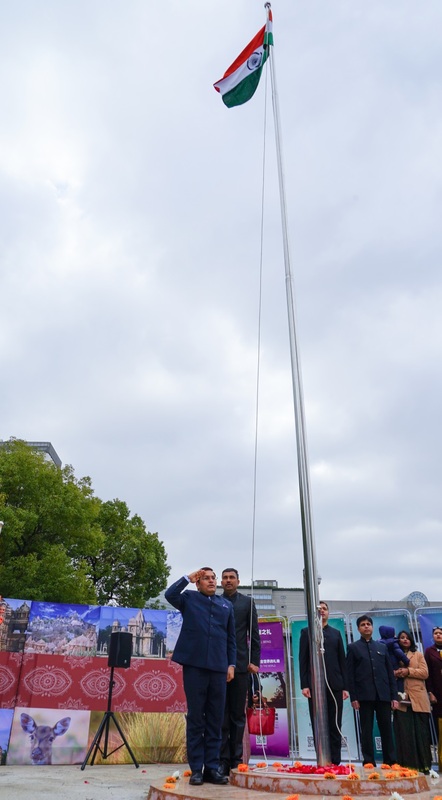 Consul General Anil Rai unfurled the National Flag and read out excerpts from the Hon’ble President’s address to the Nation. 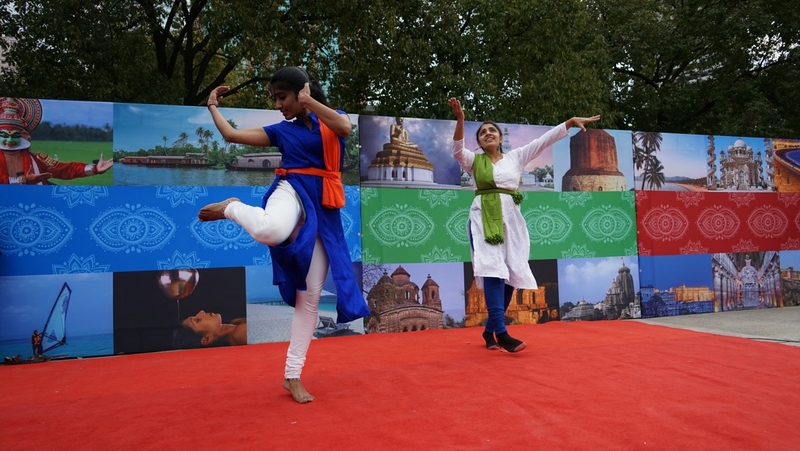 The ceremony continued with a series of cultural performances presented by Indian community which included patriotic songs and dances to remember the contributions of the freedom fighters and forefathers of the Nation and sacrifices made by service personnel in keeping the Republic of India safe from external forces and internal disturbances. 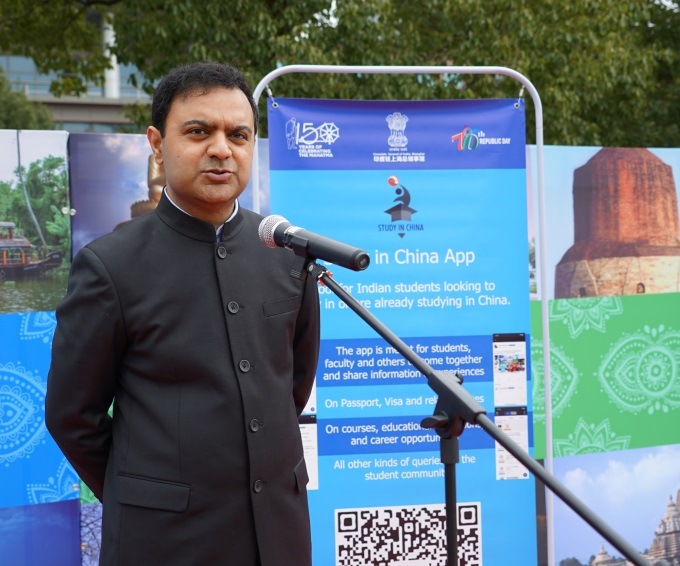 The Republic Day celebrations also witnessed two important accomplishments launches - of Hindi magazine – ‘Samanvaya Hinchi’ & student App ‘Study in China’. 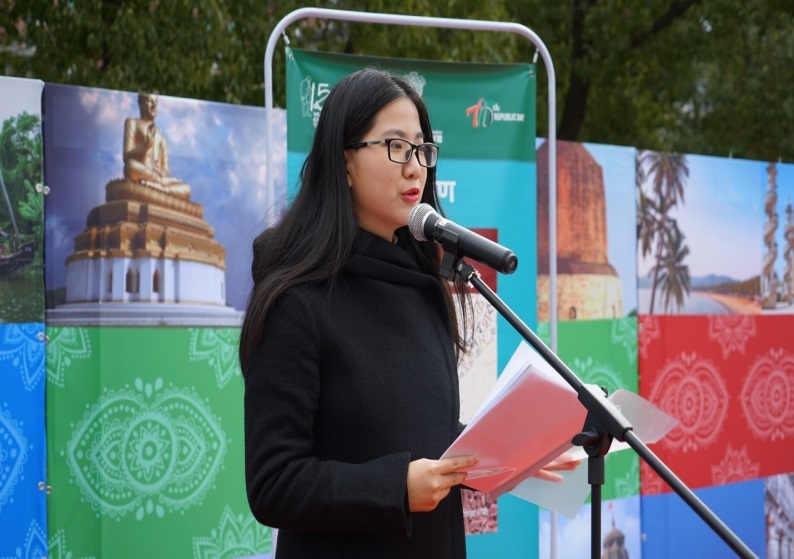 The Hindi magazine – ‘Samanvaya Hinchi is first Hindi magazine to be published in Eastern China Region with the help of both Indian as well as Chinese contributors. 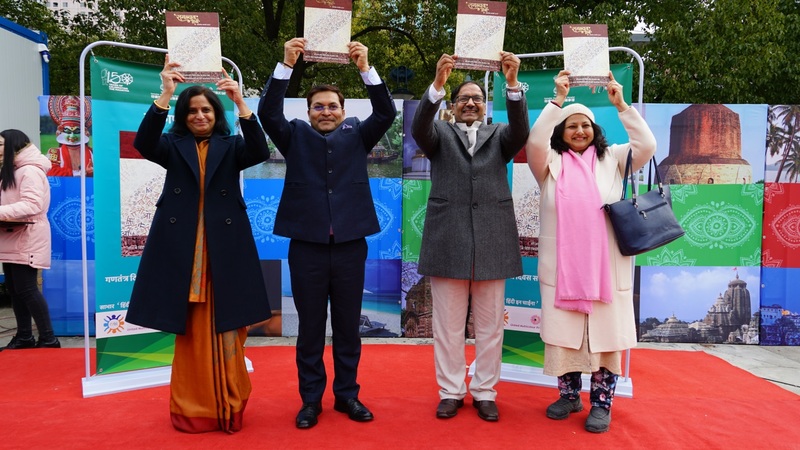 The magazine is not only an important step towards promotion of Hindi, but is a lively example of a joint contribution by Indian and Chinese community members. 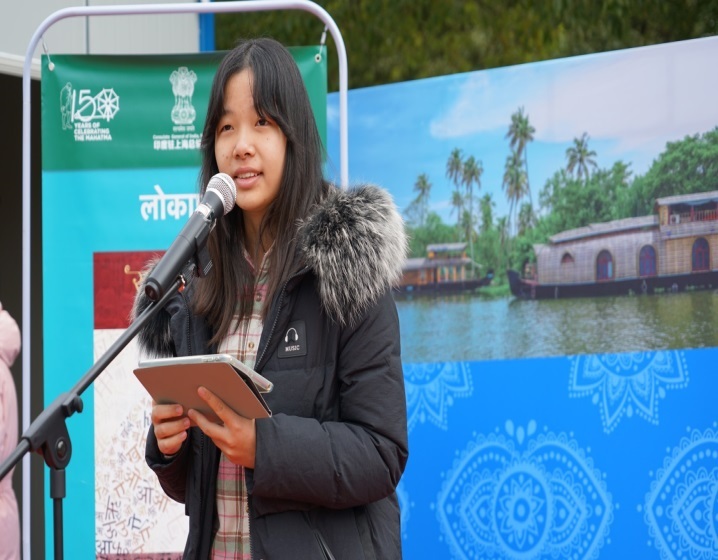 On the occasion, two Chinese girls namely Ms. Chen Xun & Ms. Chen Anlan from Shanghai International Studies University rendered their experiences in Hindi language on ‘Hindi Seekhne Aur Likhne Ki Yatra’ & ‘Meri Bharat Yatra’ respectively. 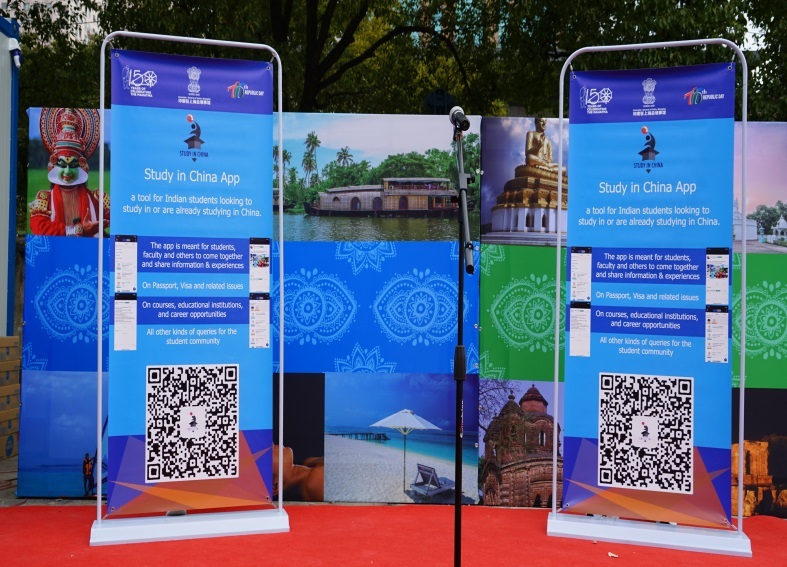 A new App for Indian students’ “Study in China App” was also launched. The app is meant for students, faculty and others to come together and share information & experiences on courses, educational institutions, career opportunities, Passport, Visa and other related issues along with all other kinds of queries for the student community. 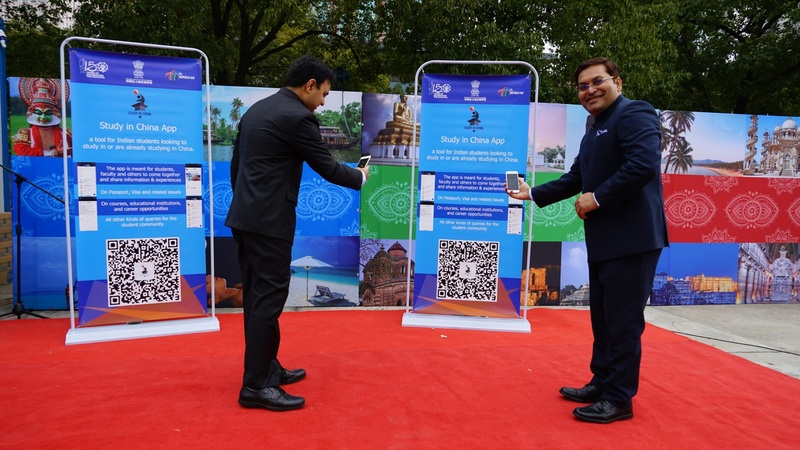 The launch of the App was appreciated by the Indian students, who were present in record numbers, not only from Shanghai but also from Zhejiang and Jiangsu provinces. 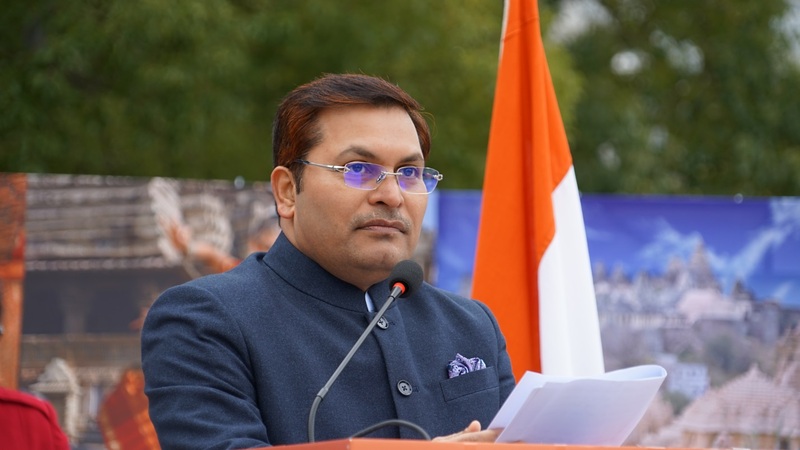 This year has been of a particular achievement for Indian community in Shanghai where a number of Indian community members have received wide ranging recognitions - from Shanghai government’s ‘Magnolia Award’ to Pravasi Bharatiya Samman and She the Change - Nari Udyami Samman which acts as a motivating factor for the Indian community to continue their efforts in enhancing people-to people contacts and contribute in strengthening India-China friendship. An informal gathering over light refreshments followed the event.